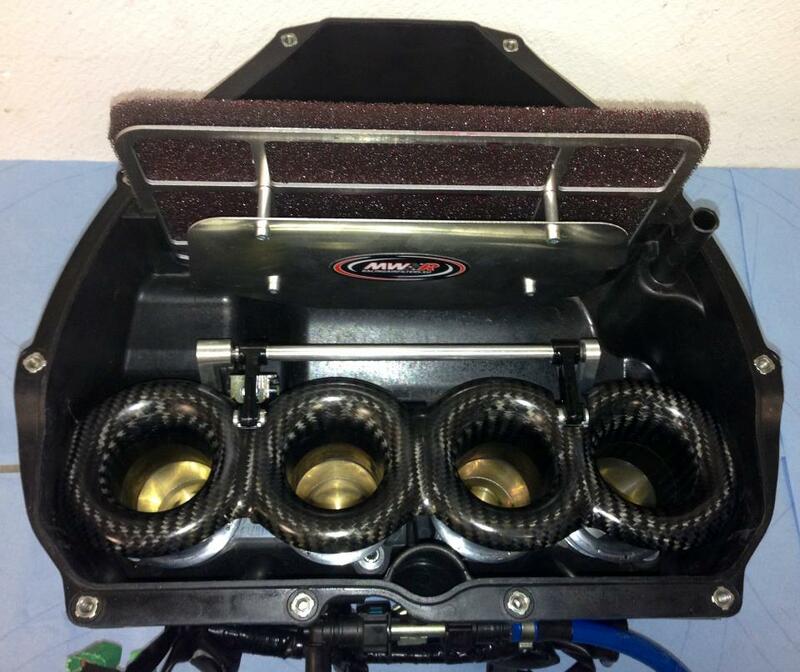 MWR airfilters is built upon almost 20 years of experience in developing and producing high performance airfilters. 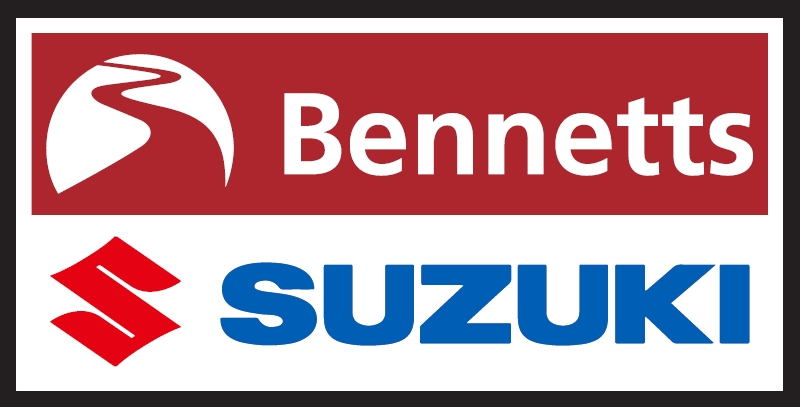 This experience has been gained through working at some of the biggest airfilter companies in Europe in areas such as World MX, Dakar (bikes, cars and trucks), Moto GP, WSB, BSB, AMA and even Rallycross. 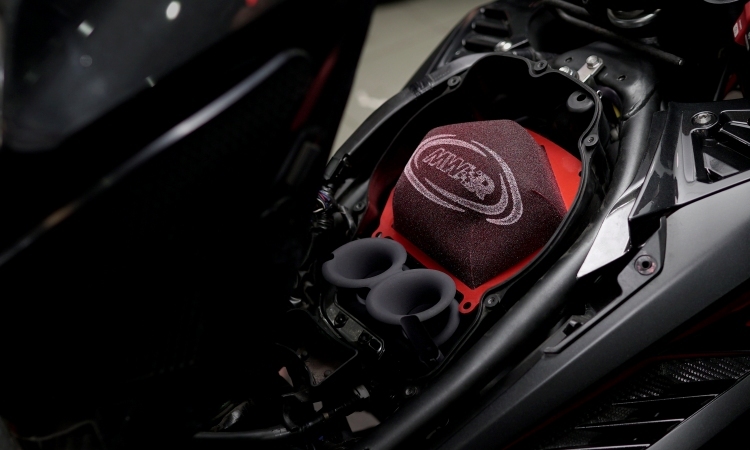 In this 20 year period our search for the very best materials and constant quest for knowledge has driven us on into developing the MWR airfilter. This development has not only been about striving for ultimate engine performance but also about having a filter that is easy to fit, clean and look after. Our development has also concentrated on looking after the environment with a biodegradable filter oil being specially made for MWR. Coudes d’échappement en titane après passage au banc. Exhaust tubulure after dyno session. La couleur confirme l’homogénéité de combustion entre les cylindres. 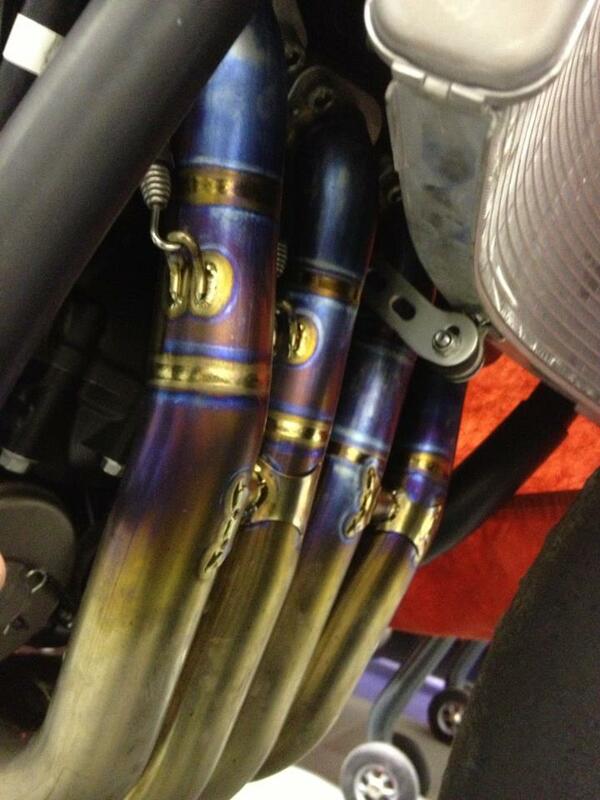 The colour confirms the homogeneity of the combustion inside the cylinders. The splitterplate spreads the incoming air over all four cilinders.